Mounting a light bar on the roof requires some commitment. You have to install the brackets which need 2 holes per bracket per side (four holes total) and another hole for the wiring to run into the truck (another hole). So yes most installs require 5 holes to be drilled in your roof. Luckily the roof of your truck isn’t something that most people ever see if you do decide to remove it someday. I would expect a lot of glare from the hood with the light shining over the windshield. Do you have a review with pictures of the drivers view at night? You’re actually correct. The light bar on the roof creates a lot of glare both off the hood, and off the windshield glass itself if it’s dirty (which is most of the time). 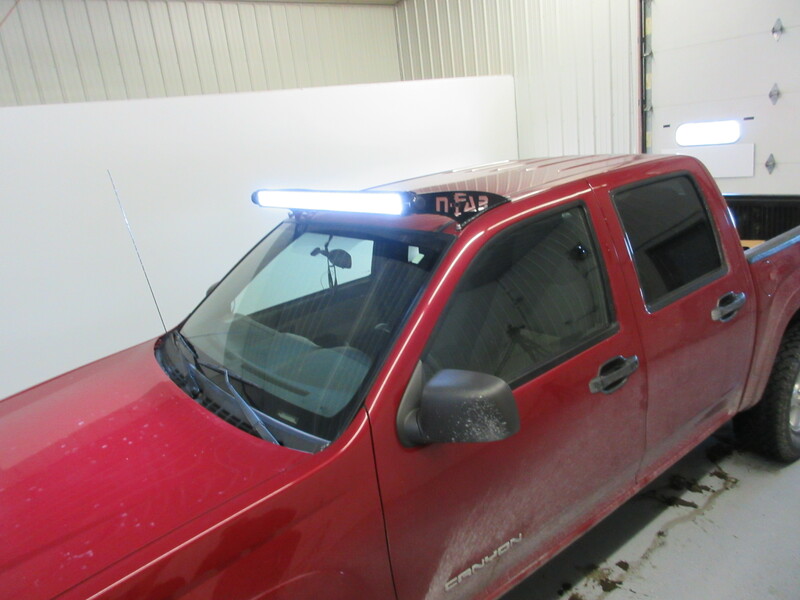 The best application for this roof-mounted light bar is for a time when your truck is parked and you need to illuminate a large area. Perfect for working outside at night (construction, pipe line, etc…) or for hunting at dusk or dawn for setting up decoys. 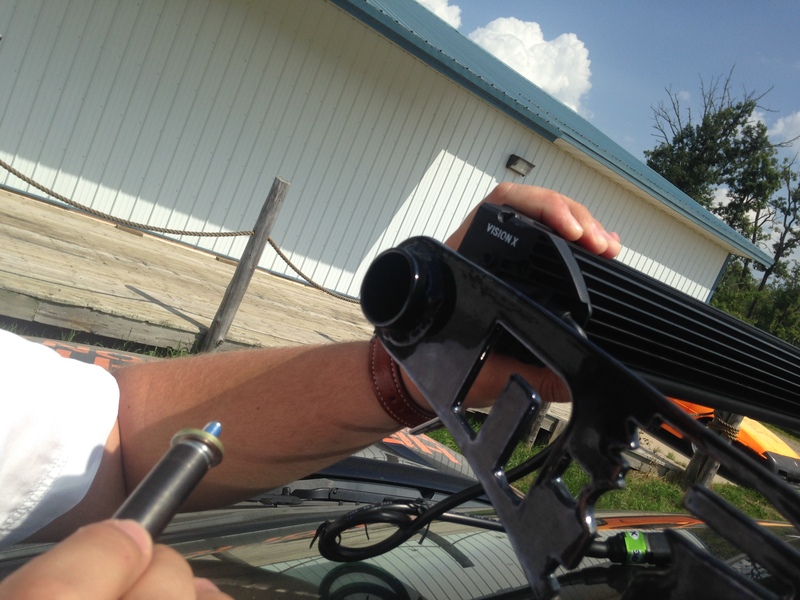 From a driving standpoint, something mounted at the back side of the roof like on a headache rack pointed forward, or something mounted below the hood, is the best position for the most usable light. Has anyone mounted a light bar on the rear of the roof without having a headache rack? 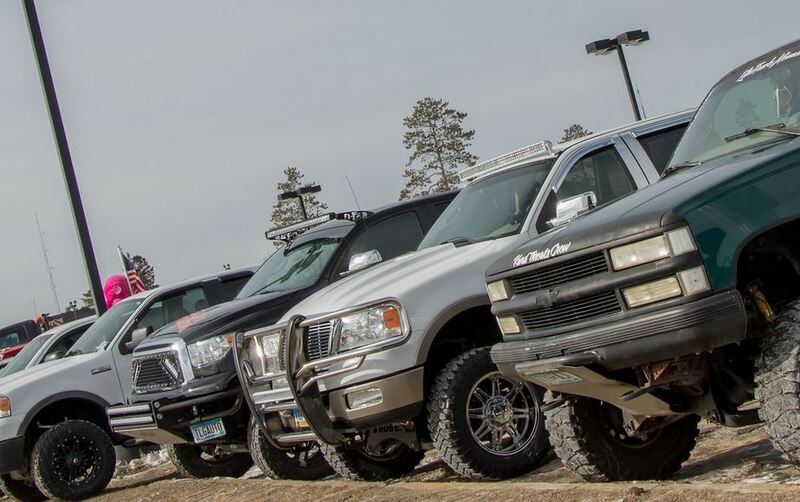 For example just take the brackets that are used to mount the light bar on the front of the truck and put them as far back as possible on the roof? Would this work? Yes you can and it would actually be more practical doing it that way. The tricky part is nobody makes a vehicle specific mount for the rear of the roof, so you just have to look at some of them and find one that will fit well enough. 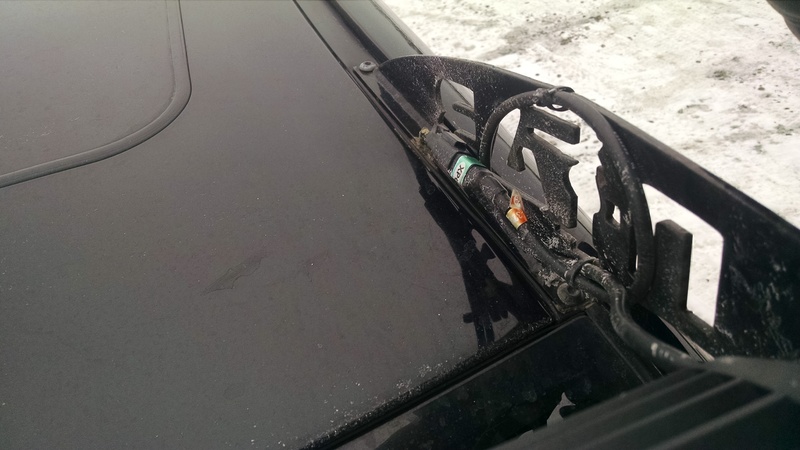 Here’s an example of a 2010 Toyota Tundra roof mount bracket mounted on the rear portion of the roof on a Pontiac Fiero!! My husband wants to install one like the black truck but he’s been told that those type of installations cause leaks and eventually rotting. Is that true? 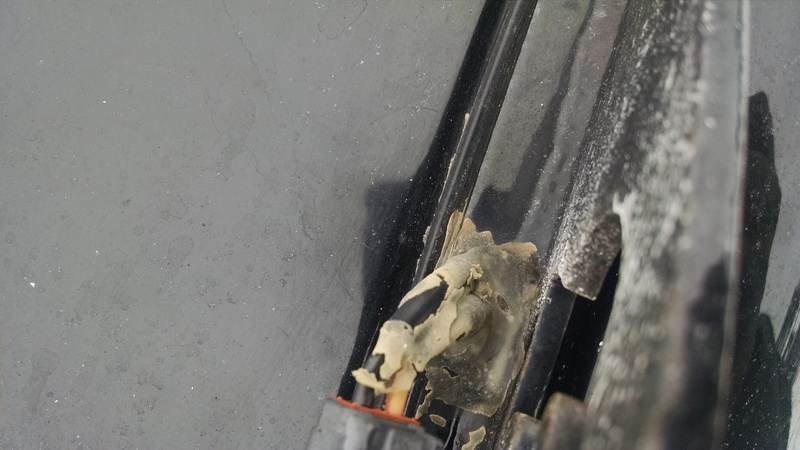 Tens of thousands of people have done similar roof-mount installs like this over the last 3 years and it is not known as a common issue. The only reason for rotting to happen is if it was done by someone who shouldn’t be working on trucks in the first place. Yes you have to drill 4-5 holes in your roof, which is almost irreversible, but if you paint the bare metal in the holes you drill, and seal everything up correctly with marine grade sealant, not only will it not leak, but the underside of the roof mount brackets should never even get wet!! There’s a right way and a wrong way to do this, and if you can’t find a professional who is comfortable doing it, I would keep looking. It’s only difficult if you’ve never done one before, but there are lots and lots of professional shops who do this type of install monthly. Contact http://www.HeadlightRevolution.com to make sure you get the right parts, get advice on the install, and get help locating a professional shop near you. Terrance, sounds like you’ve nicked your main power wire somewhere and it’s shorting out to ground. Inspect every millimeter of your wiring going through that door boot and look for something that is rubbing on metal. I’m guessing something is squished and is touching bare metal where it shouldn’t be. So is it better to have it on a headache rack? If so how high would you recommend for the bar to sit at and still light up the road in front? But would that cause more drag? Actually having it on a headache rack behind the roof line is one of the best places to put it for two main reasons: #1 it won’t look just “stuck” to your roof. It will be mounted to another piece of equipment and look more purposeful. 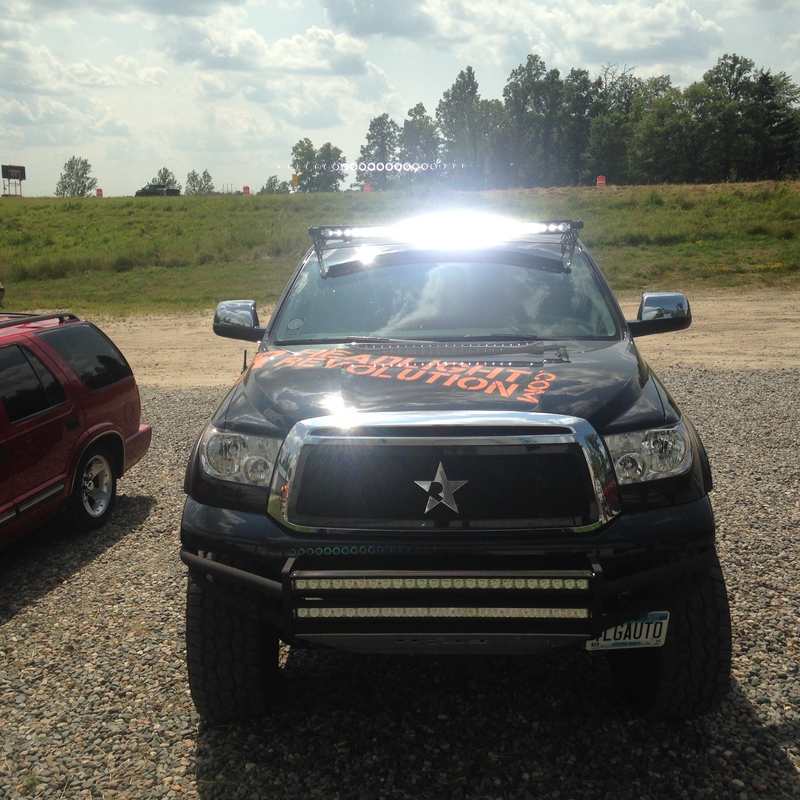 #2 the roof line under the light bar will act as a “sun visor” of sorts and keep any of the glare from the light bar from interfering with your vision by reflecting off your hood or windshield. Mounting it on your headache rack in the back is brilliant. As far as how high, that’s a judgement call for you to make by either testing different heights and seeing what works best, or just deciding what you think looks the best. I wouldn’t worry about drag either. 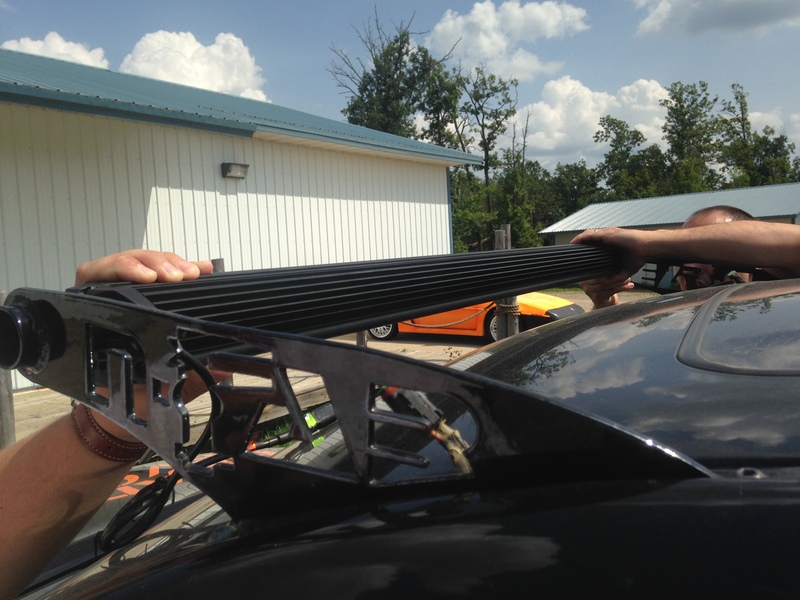 In your application (unless you’re driving a racing / trophy truck…) the drag created by any light bar regardless of where it is mounted on your vehicle is negligible and will not affect MPG, top speed, acceleration or any other driveability factors. I think what you’re looking for is something on a trunion mount, like the Vision X “Horizon” light bar. They don’t offer it anymore, but hopefully that terminology will help. A trunion mount should all it to swivel all the way around, to face forward or backward. 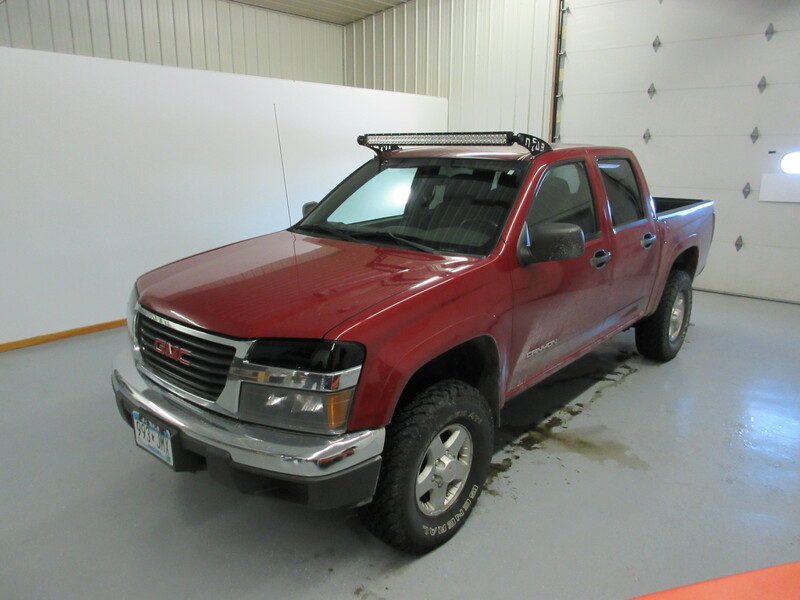 I have a Tahoe Z71…would it work to mount to the crossbar on my luggage rack? Yes it will work, but depending on how strong, or weak, your luggage rack bars are, you might get flexing and bouncing. i have a f150 2017 but i can’t find the right brackets to instal my 50″ curve let light on top of my windshield because i’ve been told that it’s because i have air bags in my roof – any suggestions? As soon as someone make roof brackets for a 98 Subaru Impreza, I’ll stick with the universal mounts. I was thinking of mounting it to a roof rack that is removed most of the time, it will be used on camping and mountain trips. Any suggestion on a sealed plug for the wiring that wouldn’t look obsene when not in use?